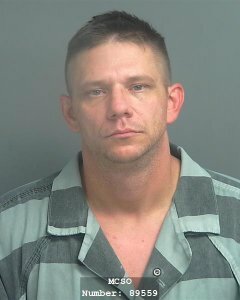 On Friday, May 25, 2018, jurors in the 435th District Court, The Honorable Patty Maginnis presiding, handed down two concurrent sentences of 75 years in prison to Defendant Todd Parker Neuwirth, 41, for the felony offenses of Fraudulent Possession of Identifying Information and Tampering with a Government Document, after they heard evidence of the defendant’s criminal history in the punishment phase of trial. The jury had found the defendant guilty in both cases the previous day. Over a four day period, Assistant District Attorneys Sara Corradi and Rob Freyer presented evidence that on September 15, 2017, this defendant was stopped on Highway 59 by Splendora Police Officer Michael St. Romain for the traffic offenses of speeding and failure to maintain a single lane. At trial, St. Romain testified that when he encountered the defendant, he was extremely nervous and evasive with his answers. St. Romain told the jury that after his K-9 partner “Ordy” alerted on the defendant’s vehicle, he located a digital scale containing methamphetamine residue, as well as three scanners, blank checks, employment applications, credit cards, and numerous additional pieces of identifying information, mostly from individuals whose homes or places of business had been destroyed as a result of the flooding during Hurricane Harvey. 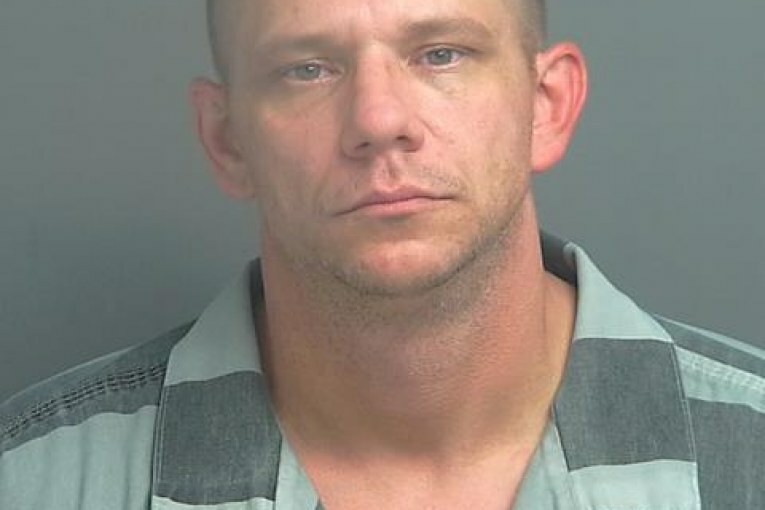 During the punishment phase, the State proved that the defendant had no fewer than twelve felony convictions, including a trip to Federal Prison in 2010 for defrauding at least six banks in a check cashing scam of up to $171,000, as well as a trip to state prison out of Liberty County for Possession of a Controlled Substance (4-200 grams) in 2013. In addition to the outstanding work of Splendora Police Department Officers St. Romain, Scott Pierman, and Sergeant Troy Teller, we would also like to commend the outstanding work of Sergeant John Shaver of the Cleveland Police Department, who testified that he assisted in the apprehension of this defendant when he was arrested on a federal parole warrant in a motel in Cleveland in 2013, where he was found to be in possession of numerous Drivers’ Licenses, checks, and a fictitious United States Military Identification Card.